We've got a bit of just about everything you need - even those things you didn't know you needed! 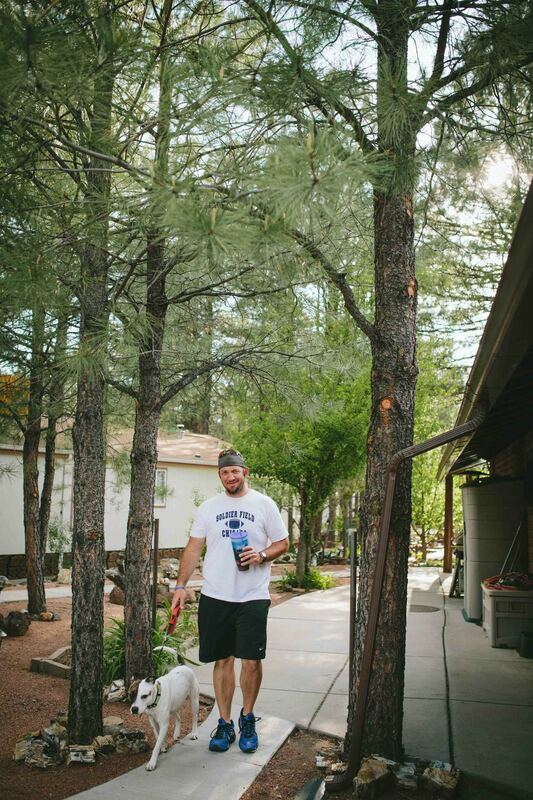 We are a family owned and operated business, with 40 years of our family pouring our hearts and efforts to make this place what we always hoped it would be - a place other families would want to come! 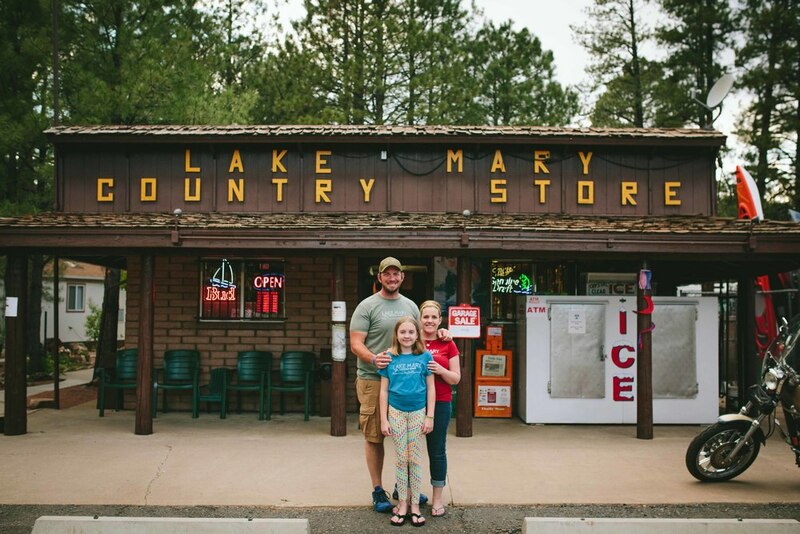 Altheda Walker and her son Levi Whitley established Lake Mary Country Store & Trailer Park in 1976, after having worked many years together running the old Lake Mary Lodge. When the lodge closed its doors in 1974, Mom and son decided to start a business of their own. They purchased the beautiful land in 1974 and immediately began to build their dream. The country store and a small version of the park opened in 1976. From there, Altheda and Levi expanded the park to what it is now. 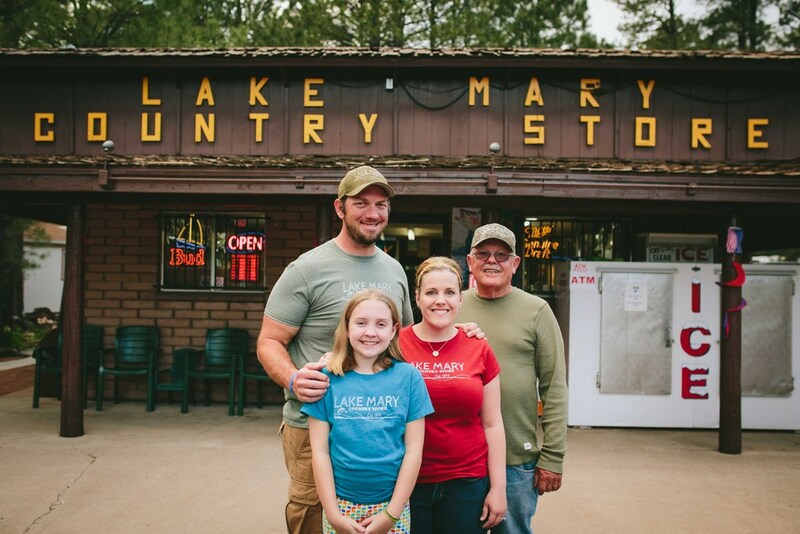 In 2014, Levi brought his daughter Jessica and her husband Nick into the business to help continue the family tradition. Unfortunately, in January 2015, our family lost Altheda, our Mother, Grandmother, Great-Grandmother, and overall amazing matriarch. Although she is dearly missed, we work to continue the vision of our family business that was originally established those many years ago!